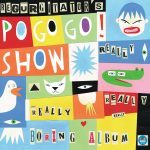 Regurgitator’s POGOGO SHOW album and new THEME video out now! REGURGITATOR’s POGOGO KIDS SHOW joins forces with the ABC!!! Fashion and music showcase 50 years of Woolmark – celebrating the mystery of design. 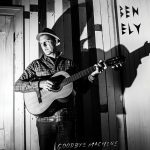 Early EPs destined for mid-year VINYL reissue… yes! Dirty Pop Fantasy out SEPT 6.